We’ve updated some of our top picks. We have removed one of the more expensive devices that were not very popular with our readers and replaced it with two of the new Neosonic amplifiers that are getting great reviews, and are good value for the features and quality you are getting. 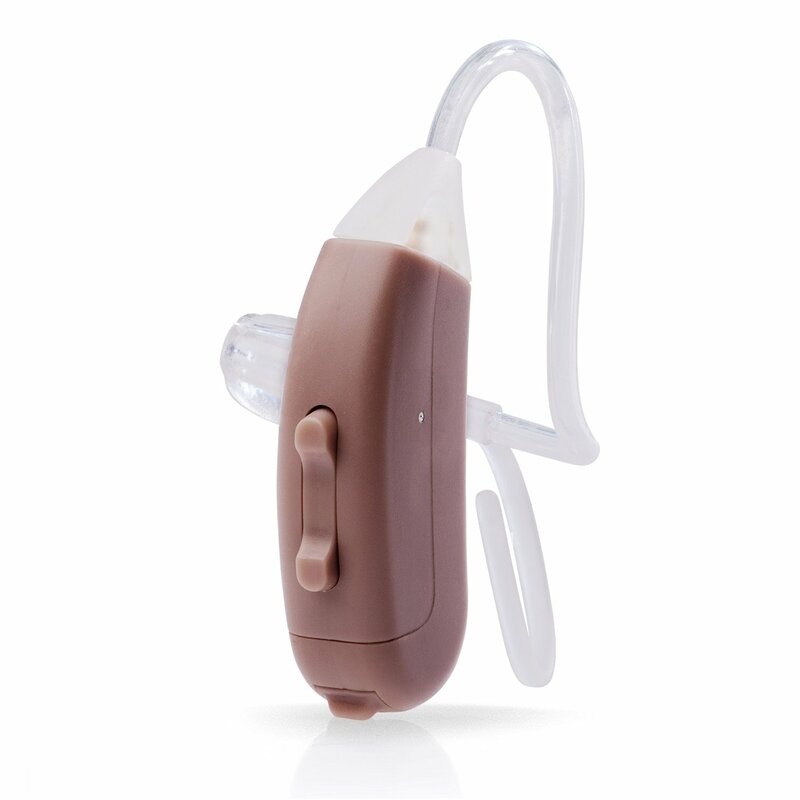 Behind the ear style amplifiers are designed to look like hearing aids. 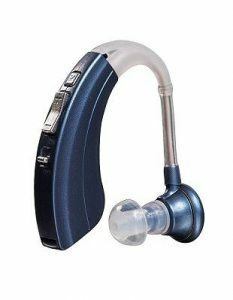 Companies that sell personal sound amplifiers are not allowed to call these types of devices hearing aids, but some of the higher end amplifiers use similar kinds of components and technology that hearing aids use, but for a much lower cost. There is a vast difference in the quality of the various types of sound devices that are on the market. 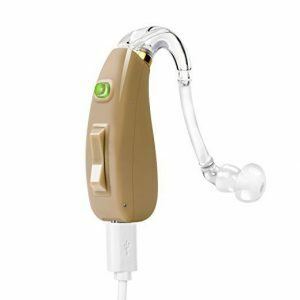 You can get very cheap behind the ear products that are virtually useless, all the way up to very high-quality devices that cost from $300-$400 per ear. When you are shopping for behind the ear styles of amplifier look for products that are lightweight and comfortable, offer high sound quality, and allow you to customize the sound to your personal listening preference. If you would like to see all of our top picks for different styles of amplifiers see our Best Hearing Amplifiers Buying Guide. If you are looking for an inexpensive hearing amplifier, this is a great option to consider. It costs around $120 and is one of the few BTE amplifiers that is rechargeable. Read the full Review. 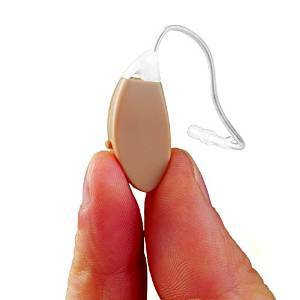 The most important element when looking for a personal sound amplifier is that you get a comfortable fit. If you do not have a comfortable fit, you most likely won’t wear the amplifier. The top brands tend to be very small and lightweight and should come with different ear domes that will allow you to find the fit that is best for you. As with almost all hearing aids and other behind the ear sound amplifiers, it takes patience and time for any of these types of devices to feel comfortable. The designs of behind the ear styles are, for the most part, very similar between the different brands. 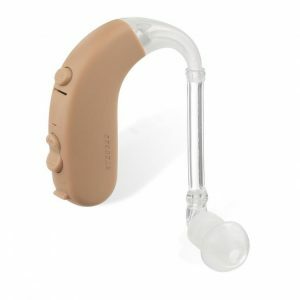 You have the body of the device that will sit behind your ear connected to clear tubing that runs from the body of the device to an ear dome that you will place into your ear canal. Most brands come with a few different options of ear domes to fit different sized ears. Technology for the higher end sound amplifiers is improving at a relatively rapid rate, which means that the sound quality is also getting better. 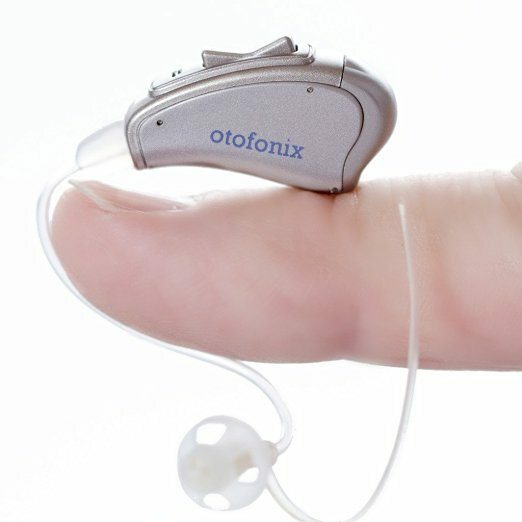 In many cases, the sound quality for some brands is on par with some costly hearing aids. All amplifiers amplify sound around them, and most of the higher end brands also have noise canceling technology. Some have a specific setting for different types of situations you may find yourself in. It is essential that you pay particular attention to the warranty of any amplifier that you are considering purchasing. 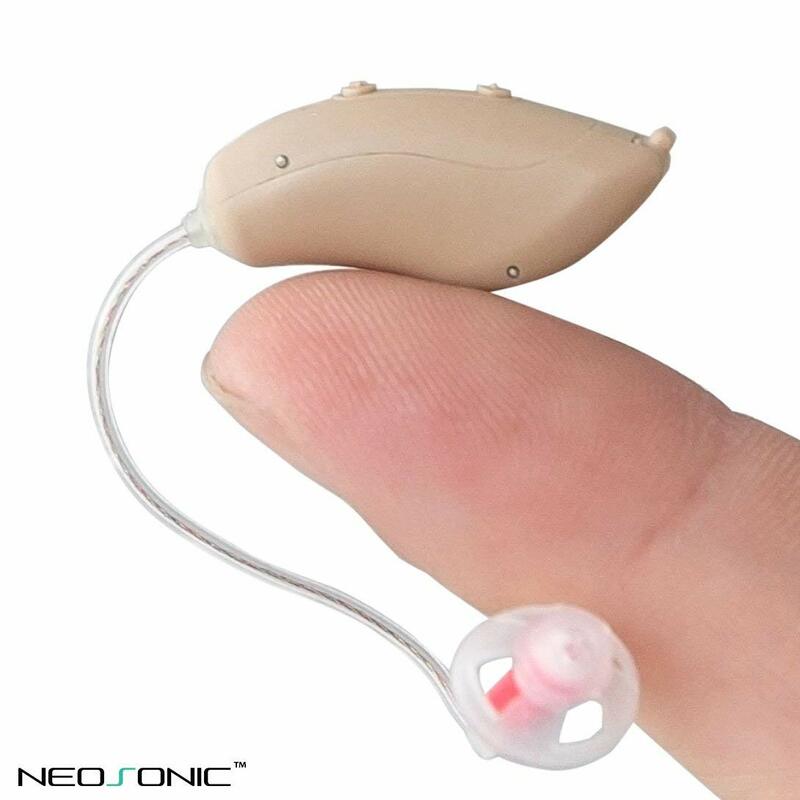 Since there are a lot of different types of hearing loss, products that work well for other people may not work so well for your hearing loss. The battery life between the different types of amplifiers can vary quite a bit. Many behind the ear models run on various sizes of zinc batteries, and the battery life can range from 7 days to around 20 days. Some of the newest models of amplifiers that are coming out are including the ability to customize the sound of the device to a higher degree than ever before. At the very minimum, you should look for a device that lets you control not only the volume but the tone as well, another great thing to look for are different settings that allow you hear different frequencies. Budget hearing amplifier generally don’t give you an option to customize the sound too much.